I've used the charts to further the understanding of nutrition to the body. 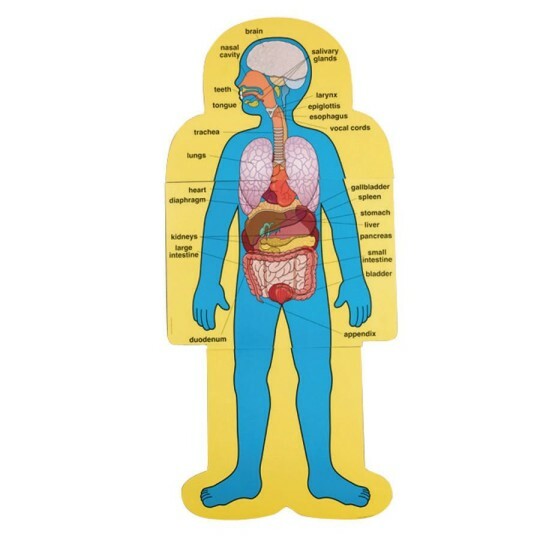 These are great to help teach children about anatomy of the body. Love that this is so life size! !